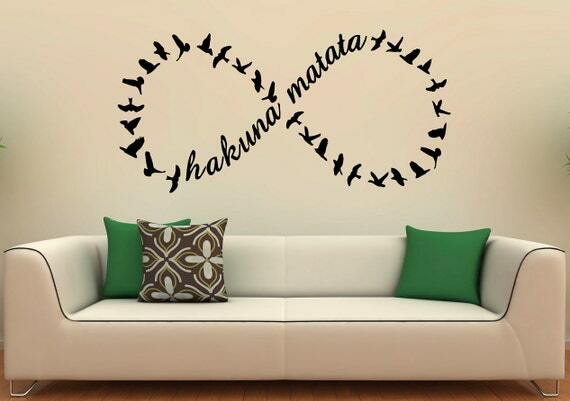 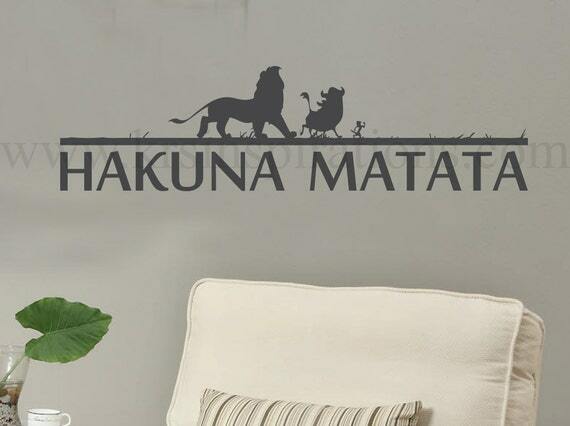 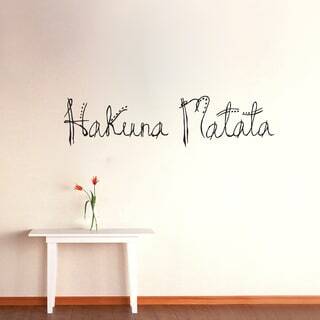 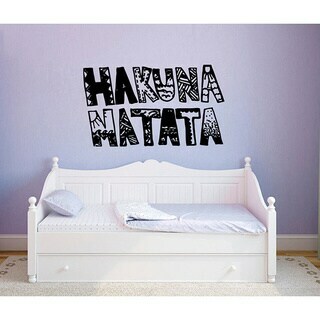 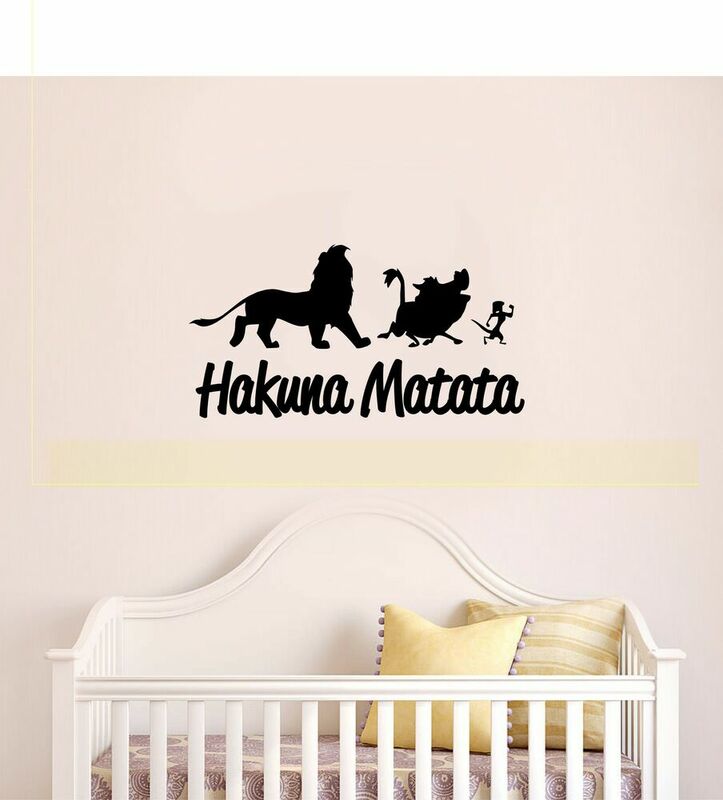 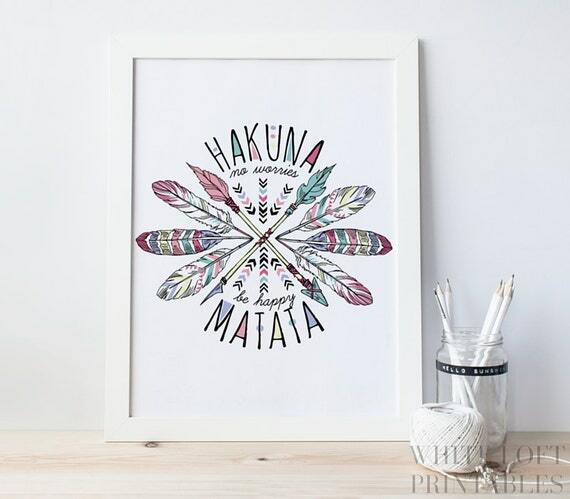 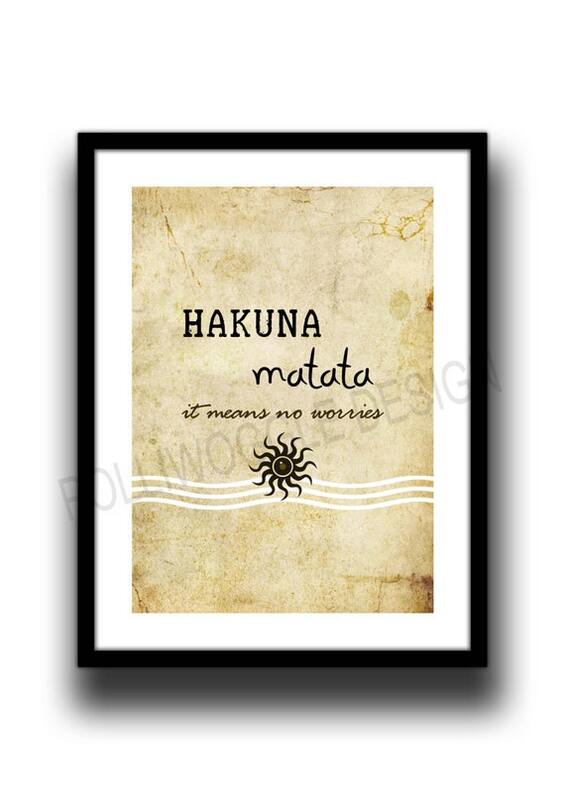 "Hakuna matata" (pronounced [hɑˈkunɑ mɑˈtɑtɑ]) is a Swahili language phrase from East Africa ". 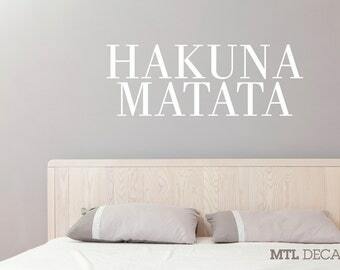 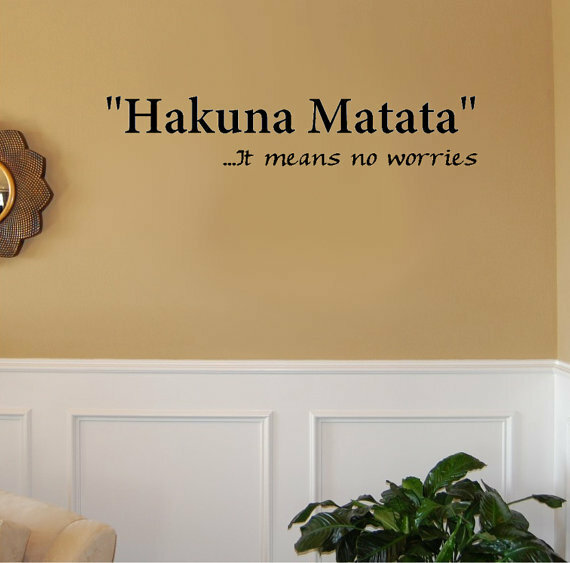 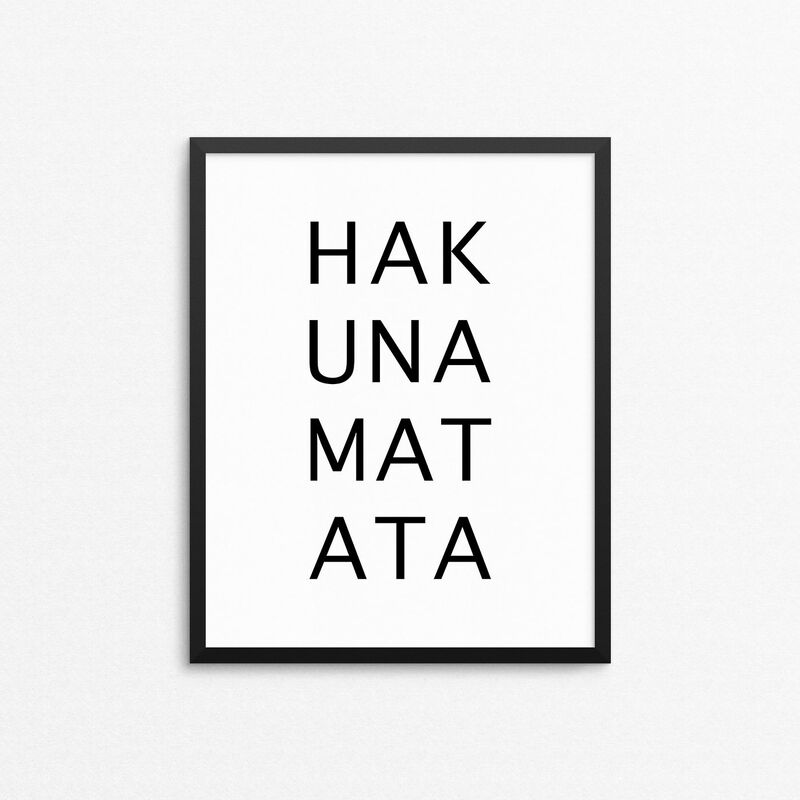 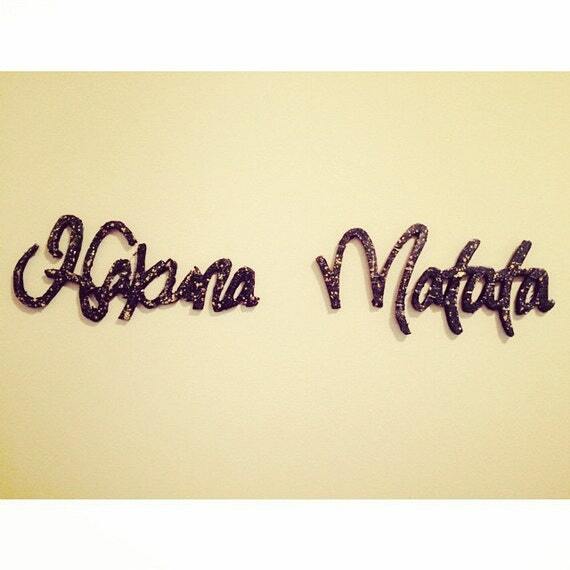 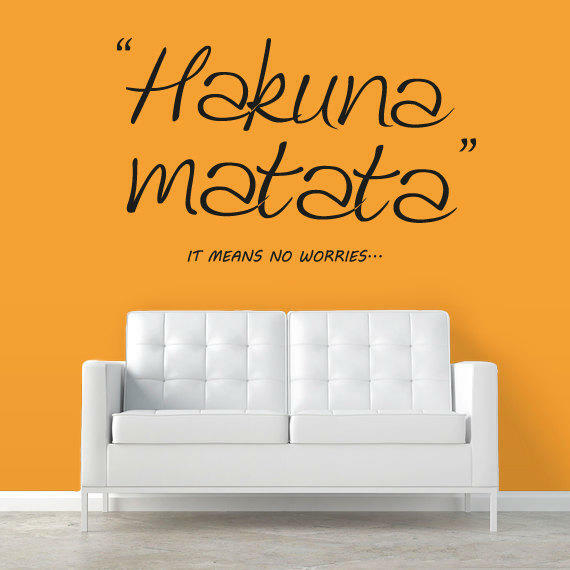 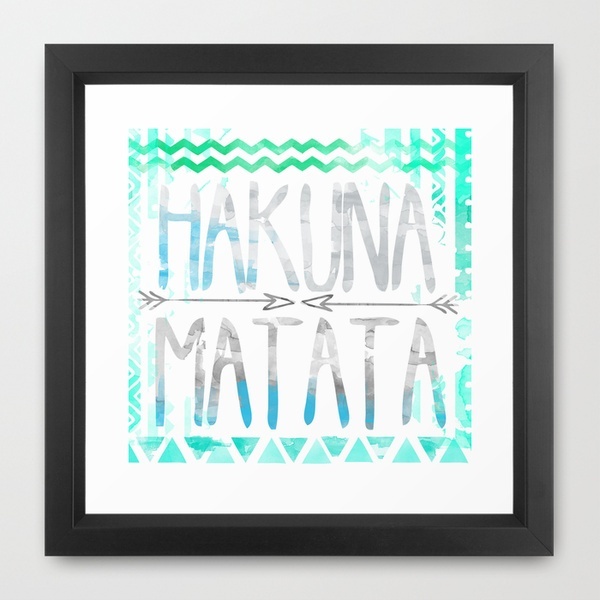 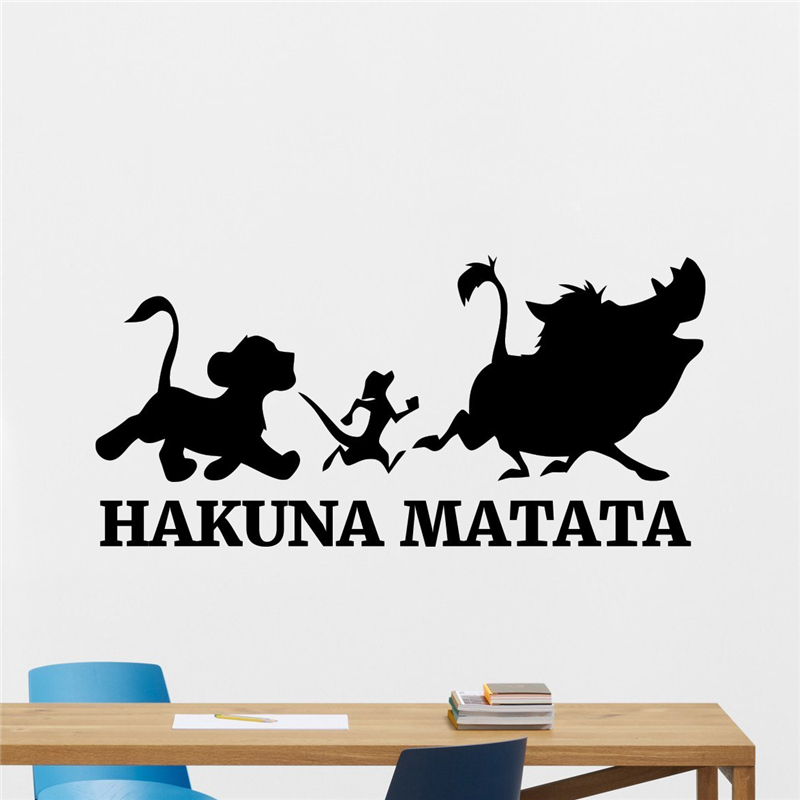 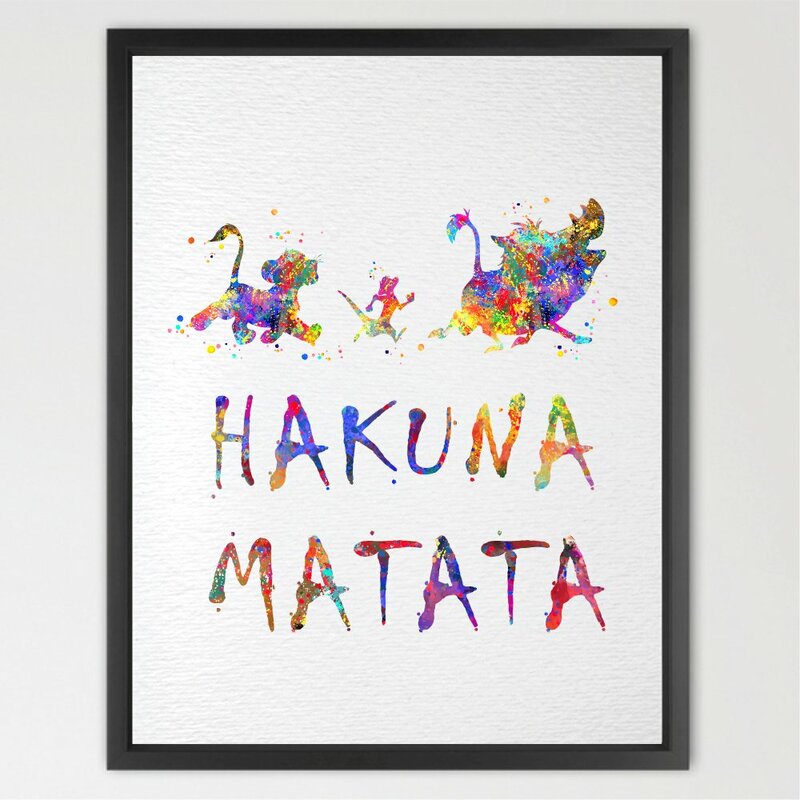 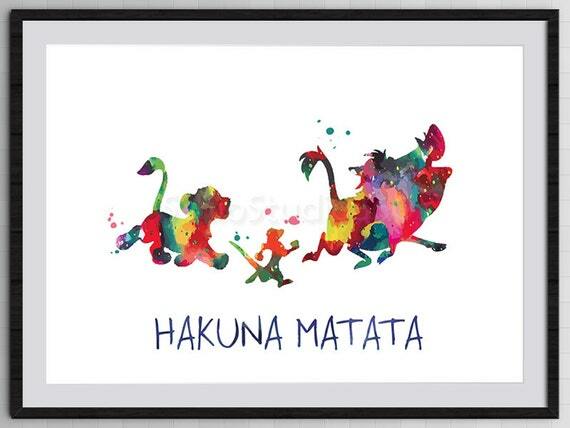 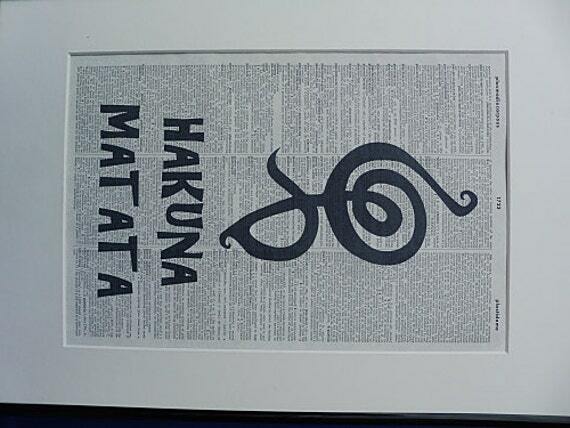 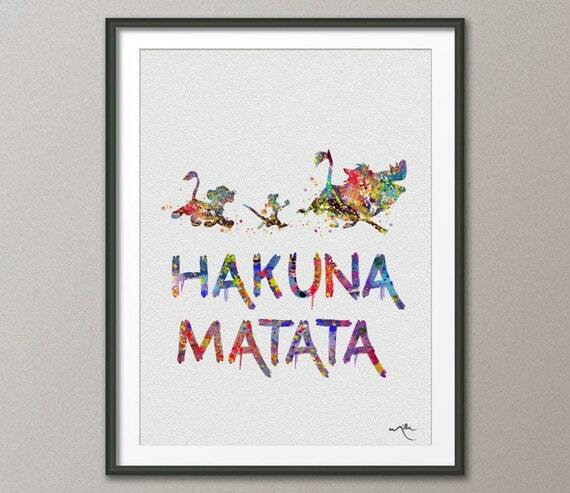 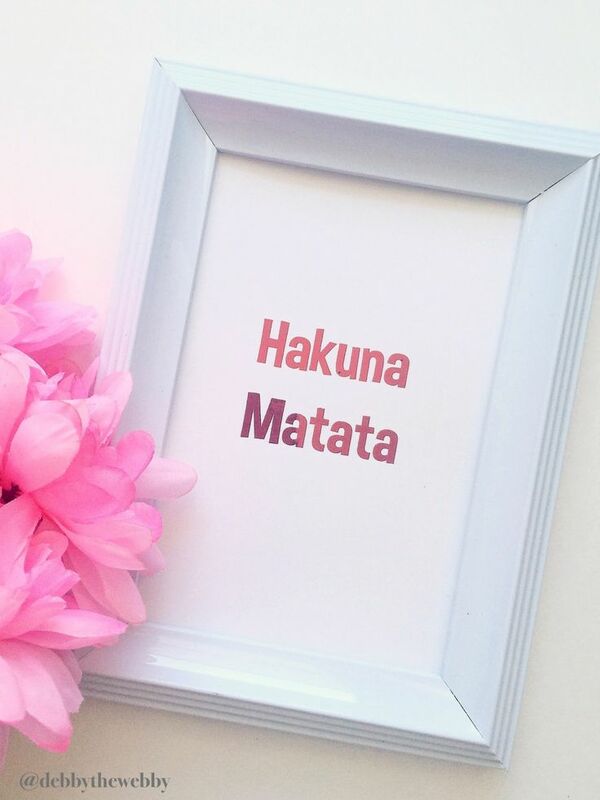 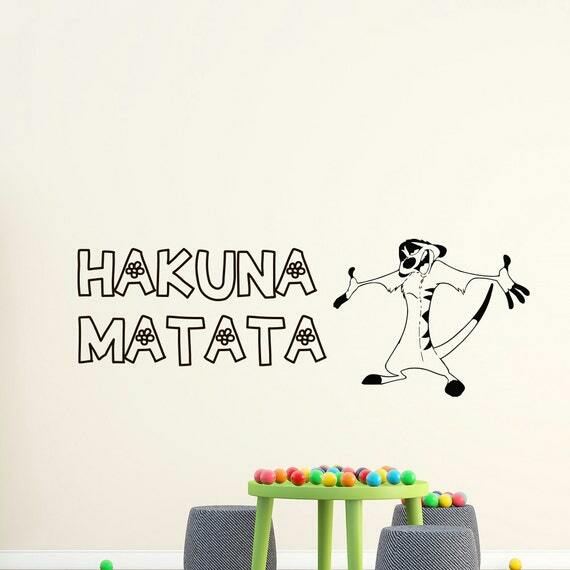 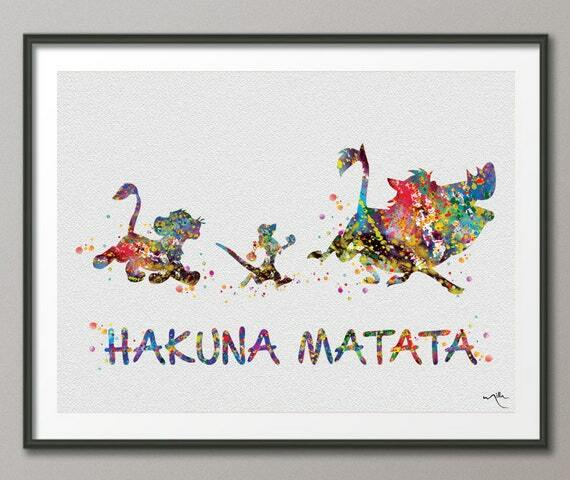 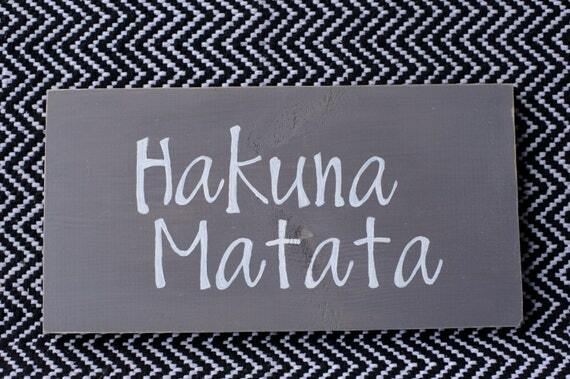 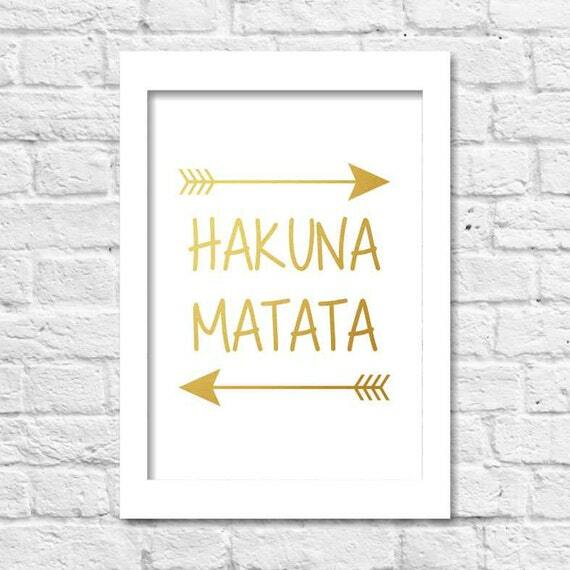 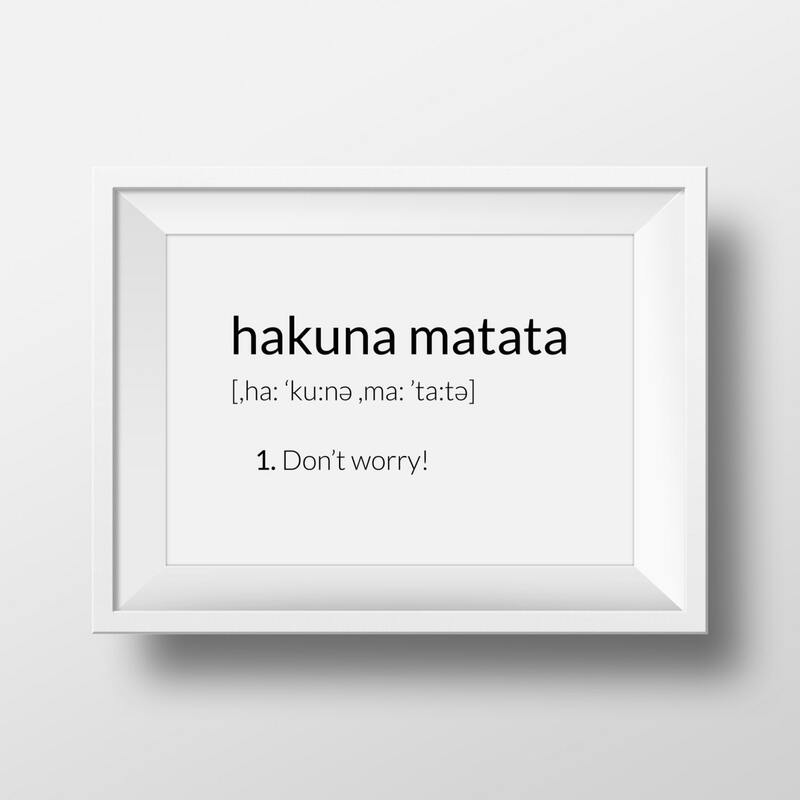 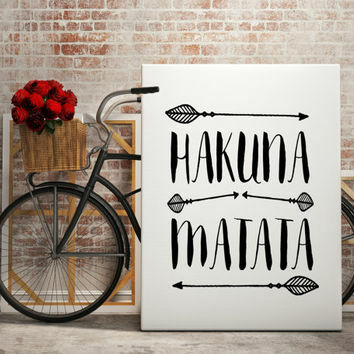 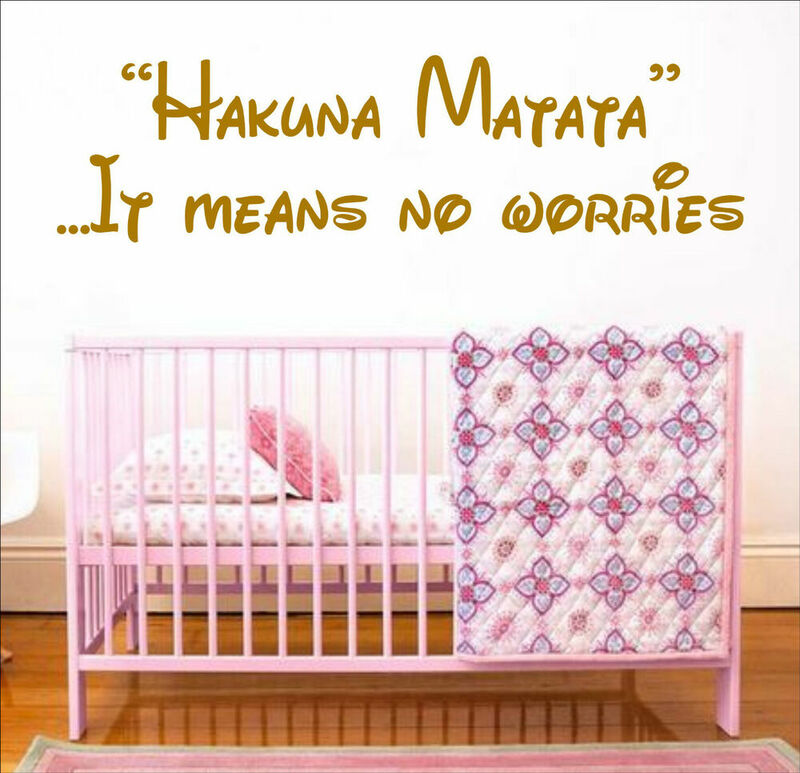 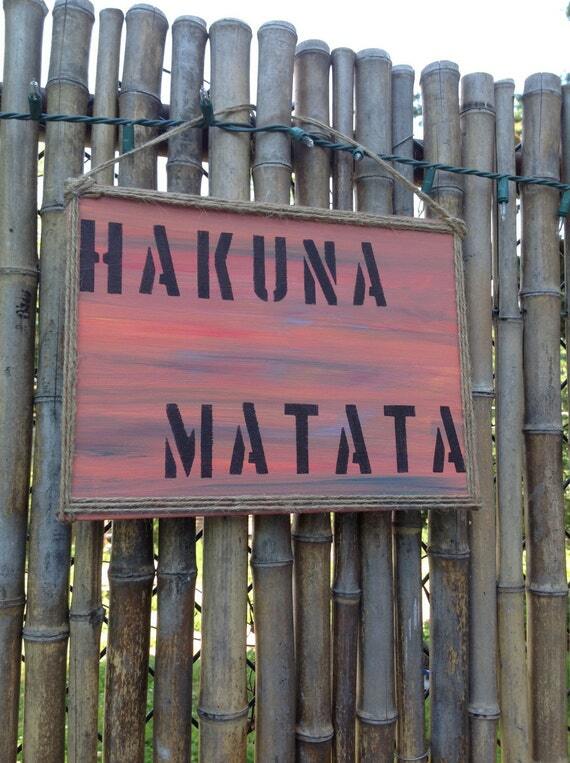 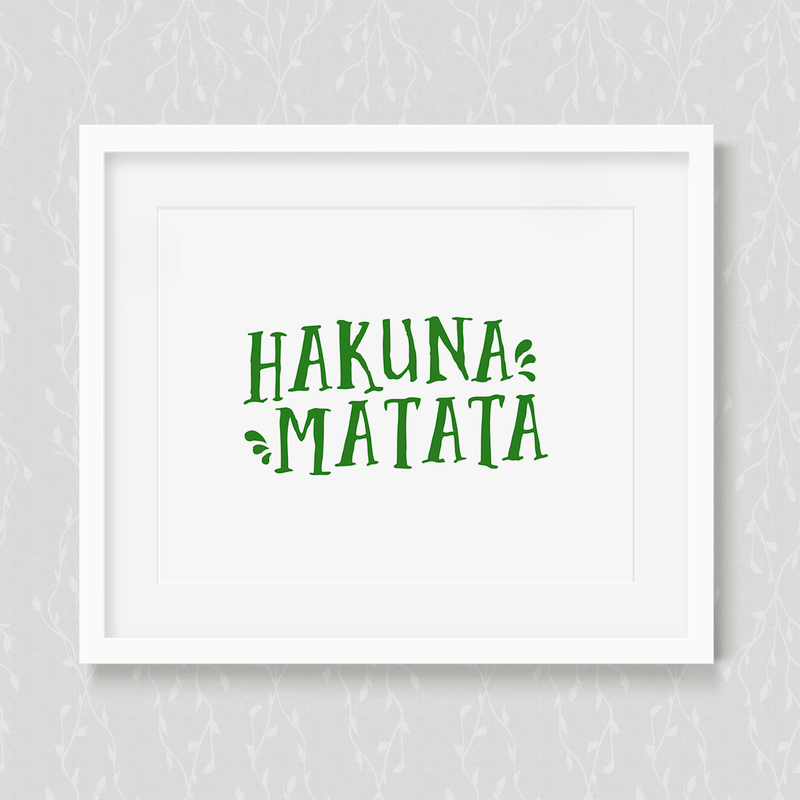 The word "hakuna" means "no" while "matata" means "trouble". 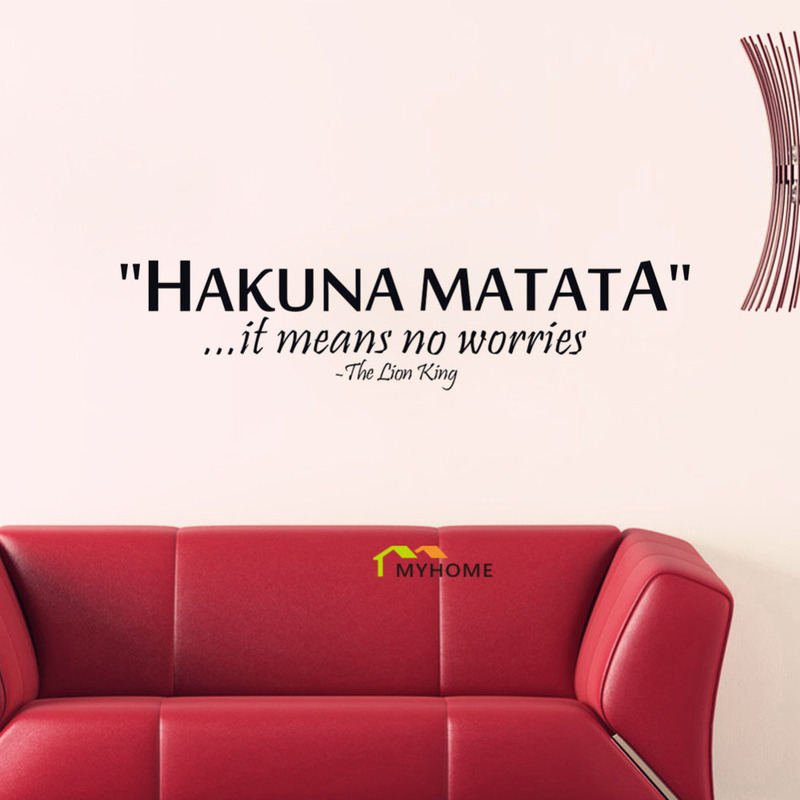 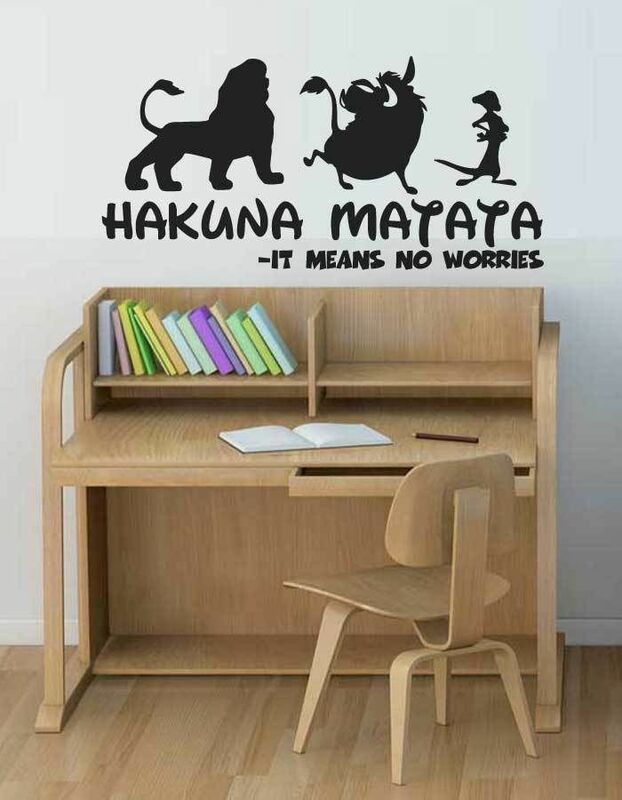 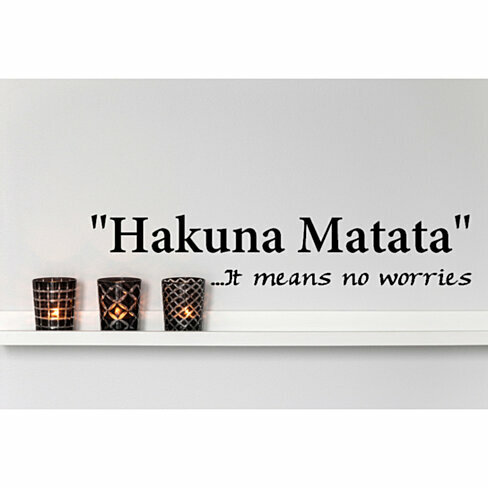 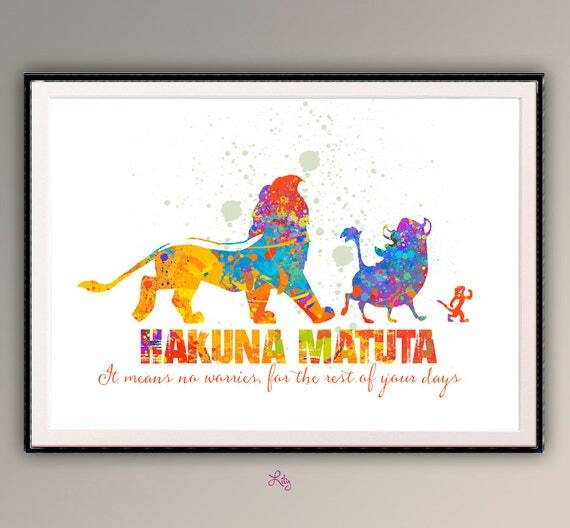 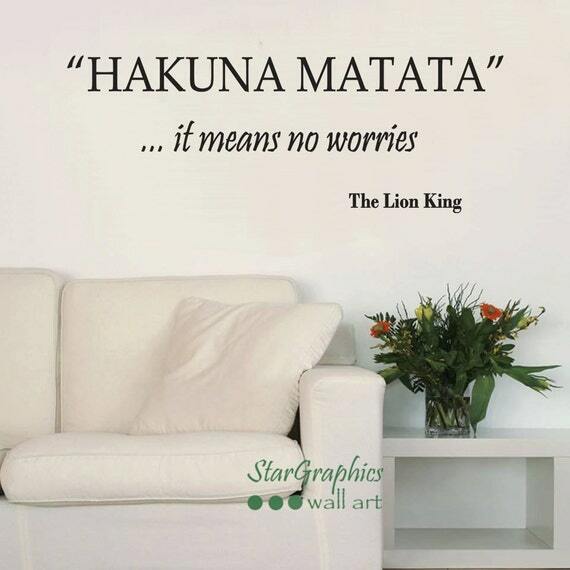 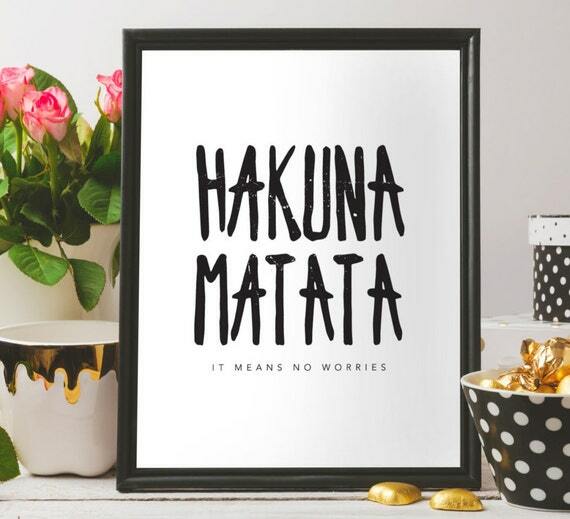 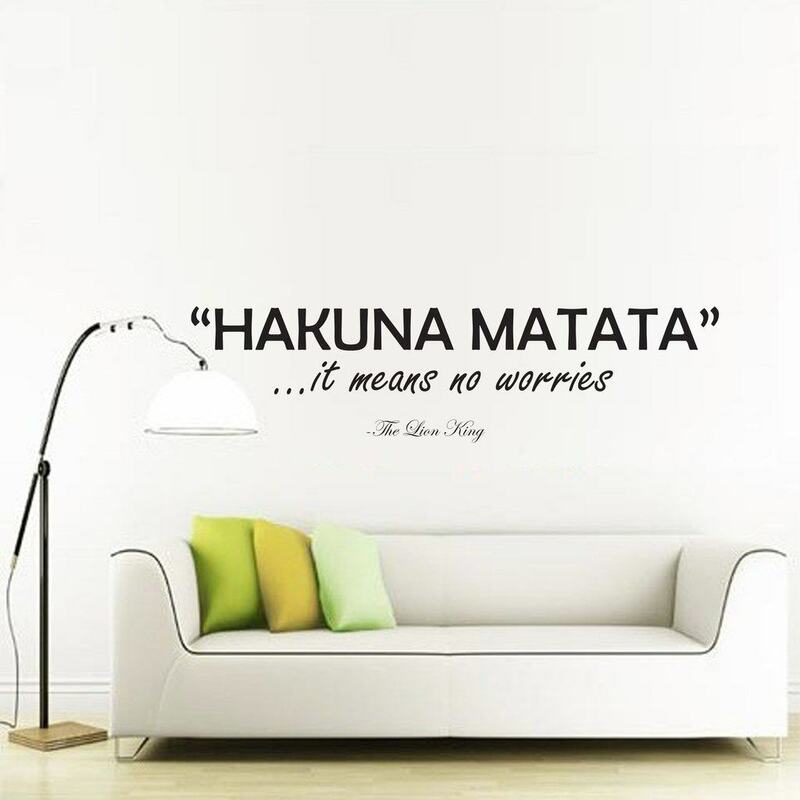 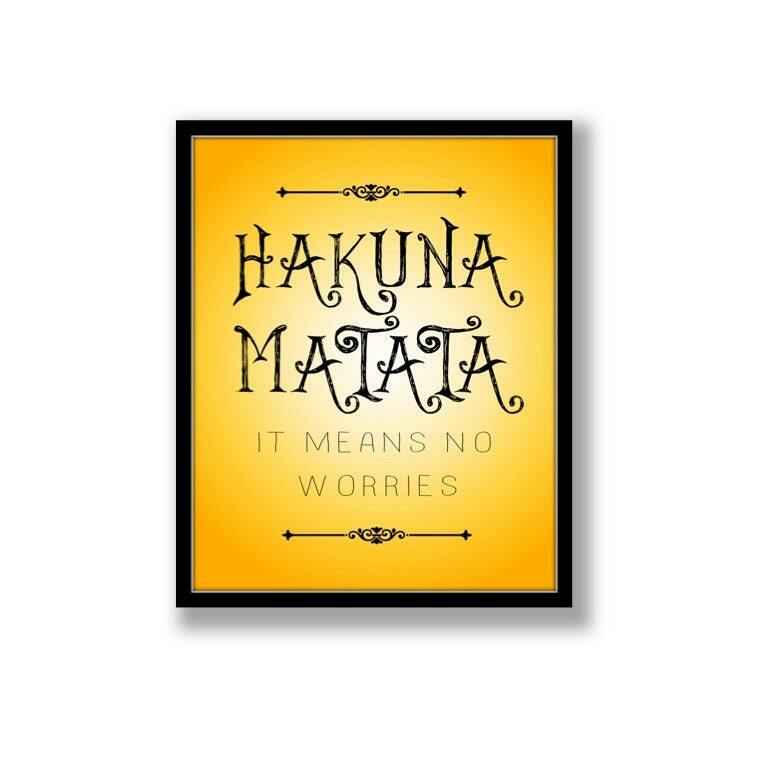 The phrase was popularized by the Disney animated film The Lion King (in which it is translated as "no worries" in a song named after the phrase), so that it is heard often at resorts, hotels, and other places appealing to the tourist trade.